In Episode 56, 3 Dub (aka the World Wide Wanderer) returns to the show to tell us about his spring hike on the 477 mile Camino de Santiago through the countries of France and Spain. You might recall that Phillip spent 7 months hiking northbound or “NOBO” on the Appalachian Trail last summer and that we spoke in Episode #51 only a few days before his departure to Europe to hike the Camino. 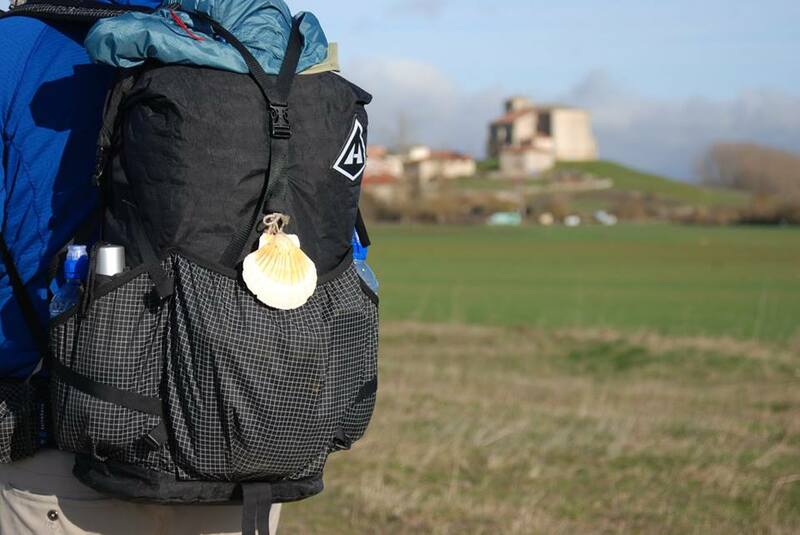 In the podcast, 3 Dub updates us on his travels and shares some tips and tricks for thru-hiking the Camino de Santiago. Phillip also tells us what it’s like to re-enter the working world after spending the last year on the trail – and hints at his next great adventure! For more background on 3Dub, check out Episode #7 or click to his Instagram page to see more photos from his backpacking adventures.